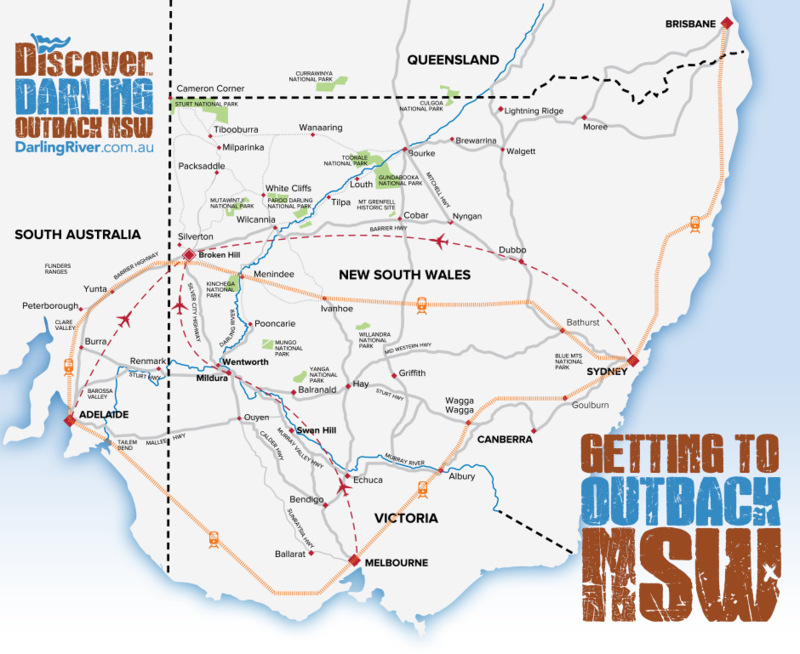 The attractions of Outback NSW, towns, rivers, national parks and events, are not single destinations that need to visited then return home but part of a larger network of experiences that combine to fill the senses and lift the spirits of all who travel through Outback NSW. Australia has so many attractions for the visitor to experience and car travel is the best way to immerse the traveller in a true outback experience. 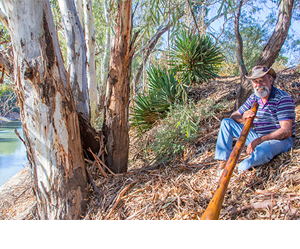 Exploring the true Australian outback will provide an experience and authenticity that’s genuine and real. 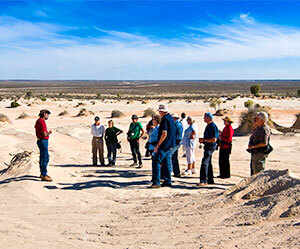 The Outback NSW region is easily accessible; providing a wonderful contrast to a coastal tour of Australia…the best way to get a real taste of Australia! There is no doubt that Australia is a very large country and planning a driving tour to cover its top destinations can sometimes require covering large distances and we Australians can get a little blasé about it – 100’s of kilometres can be referred to as ‘just down the road’, and those new to the vastness of Australia should do as we do and enjoy the journey as it is as much a part of travel as is the destination. 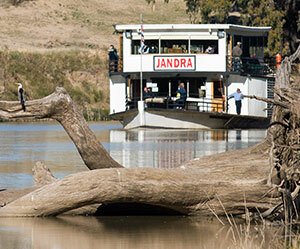 Outback NSW is perfectly located to be incorporated with any travel of south-east Australia. 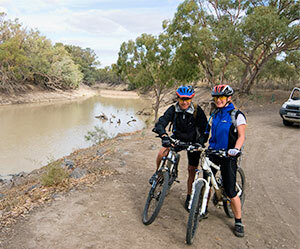 Add to that, the Darling River traverses Outback NSW diagonally and the Darling River Run the perfect tour for really exploring this wonderful part of Australia.